Finally!Â After days of trying out the new Neutrogena Fine Fairness line, I can officially share it to all of you!Â The Neutrogena Fine Fairness line is now exclusively available to Watsons stores near you. 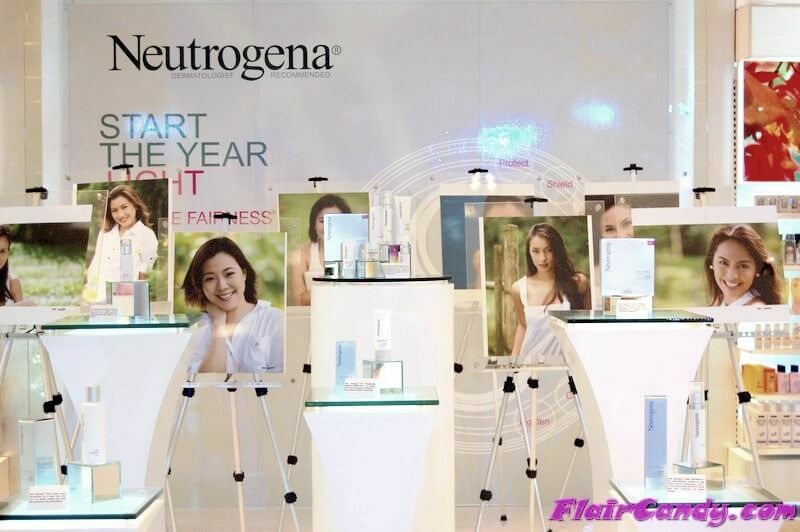 Last December 16, 2010, Neutrogena officially launched the new Neutrogena Fine Fairness line in relation to the Start the Year Light campaign.Â This campaign highlights 8 synergistic ways to give you fair and radiant skin enhancing the best in you: Protect, Shield, Lighten, Renew, Block, Calm, Prevent and Restore.Â I have been using the fine fairness range for days now and I really feel that I am getting ready to face a new year â€“ radiant and glowing!Â I receive comments from people saying that lately I look â€œblooming.â€Â It is also my goal to take care not only of my skin, but my whole being.Â I have been taking yoga classes ever since we had the yoga class in Tagaytay.Â I have been eating healthier and trying the Detox program of Dr. Jason PeÃ±aranda of Aesthetic Science. This year has been really awesome for me.Â It went beyond what I even hoped it to be.Â Â I guess a positive outlook helped me lot and it attracted a lot of opportunities for me.Â Blocking all the negativity is theÂ key to keep going despite challenges.Â Our day trip in Nurture Spa Tagaytay helped me realize how my attitude towards life helped me to be where I am now. 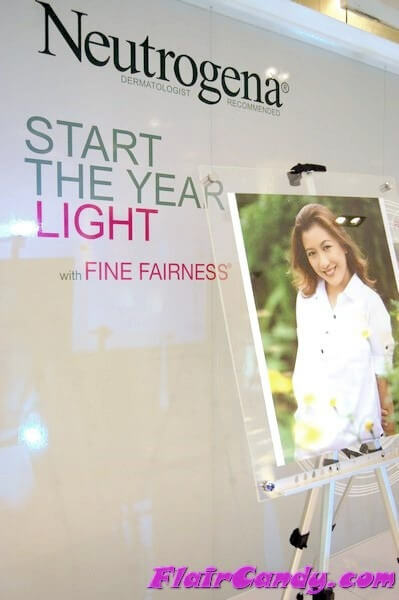 To know more about Neutrogena’s Fine Fairness Line, check out the Neutrogena Facebook Page and you might just win for yourself a Fine Fairness range too! Photo credits to Vince for taking these photos. Congratulations to you Miss Hannah being one of the 8 ambassadors for Neutrogena! This is so cool. I will visit that area of Watson’s soon.